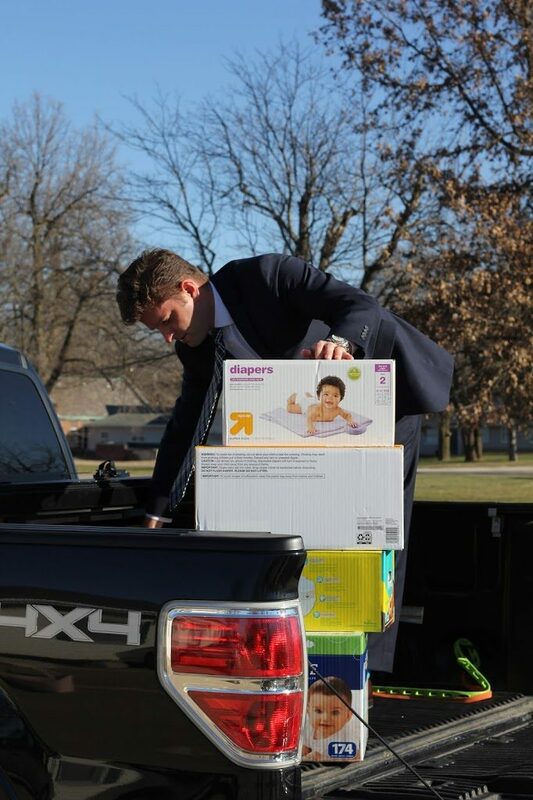 Rep. Spain followed through on his promise to help those families in need with deliveries of diapers and supplies to area pantries, including the Center for Prevention of Abuse, St. Gianna Diaper Pantry, and Peoria Area Food Bank in Peoria on Wednesday. Over 1,800 diapers, nearly 1,800 wipes and about a dozen diaper rash creams were delivered to the food and diaper banks by Rep. Spain personally on Wednesday as part of a district-wide effort to help with diaper and supply donations in time to distribute to families before Christmas. 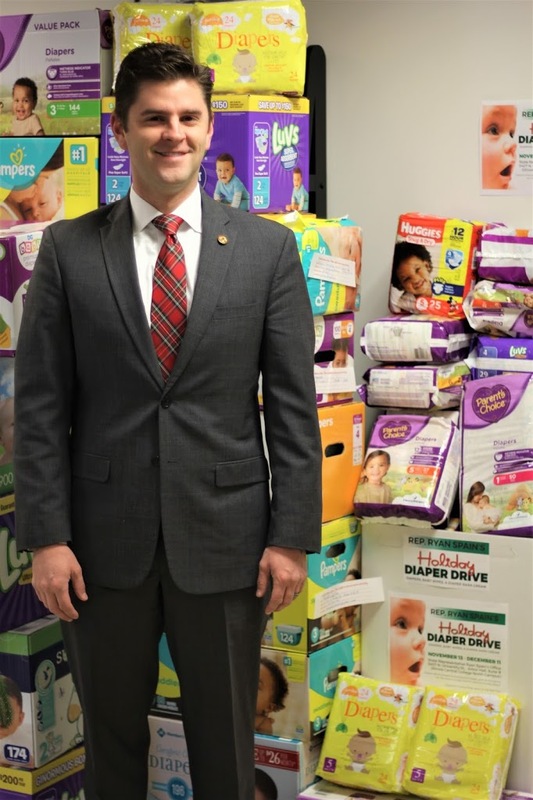 Rep. Spain’s Holiday Diaper Drive collections ran from November 13- December 11 to help address the insufficient supply of diapers to keep infants in need clean, dry, and healthy. In total, over 4,000 diapers were collected, nearly 5,000 wipes and several dozen diaper rash creams.